Yesterday was National Sibling’s Day celebrated all around the world, and we were amassed with a technical glitch, however in the honour of this glorious day which is dedicated to the power of having a sibling around you, we present to you are favourite celebrity siblings. Both these veteran actors are probably one of the most powerful sister duo in our industry right now, with a talent that knows no bound. Bushra Ansari made her way into our lives when she started her career as child performer, and Asma Abbas followed suit with her presence and performance. Apart from their journeys as actors, currently these sisters are making waves with their new video as they rap for peace between India and Pakistan. Good looking and popular, both Humaima Malik and Feroze Khan have been backing each other since day one. 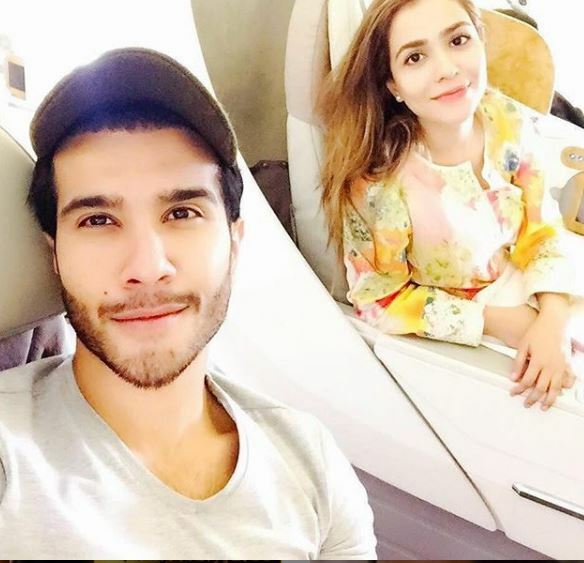 Humaima is not afraid to show her undying love and appreciation that she feels for her brother’s achievements both personally and professionally, and Feroze is lucky to have a supporter in his sister. 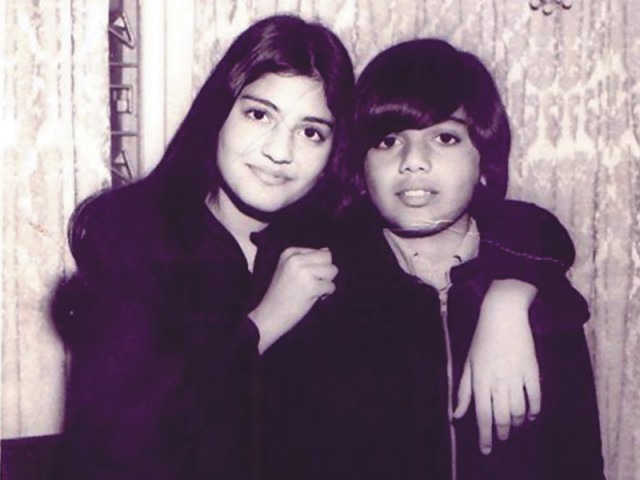 Nazia Hassan may have left us with a glorious musical career way to soon, but her brother Zohaib Hassan to this date reminds us of his late sister whenever he can; either through revamping her hit songs, or talk about her time and again during interviews because she impacted his life in a way that nobody ever did. These beautifully talented sisters are beckoning for their unconventional looks, social media presence and performances as actors and family members. Interestingly, all 3 sisters bring something new to the table with their individual lives, which makes them a strong force in the industry. These two are yet another sister duo who are always there for each other, in good and bad times, for surprise birthday appearances or shower with words of appreciation and power on the social media, Sajal and Saboor Aly show us the true meaning of how blood is thicker than water.